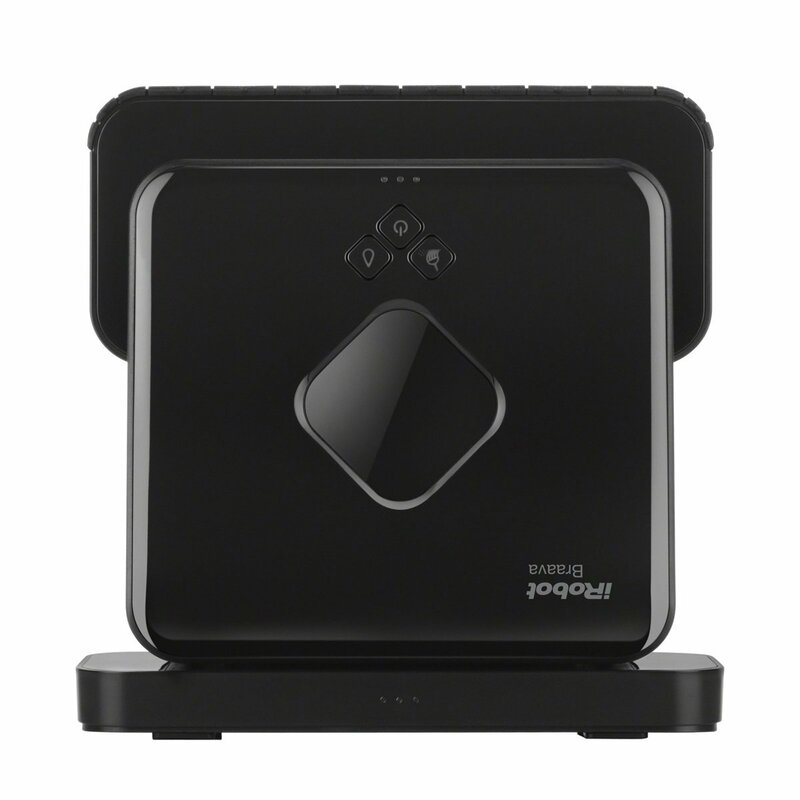 Maintain gleaming hard floors, every day, with help from the IRobot Braava Floor Mopping Robots. Smart navigation works like an indoor GPS to help Braava keep track of where it’s been and where it needs to go. Choose from dry sweep or damp mop modes for a beautiful clean that suits your unique needs and home. 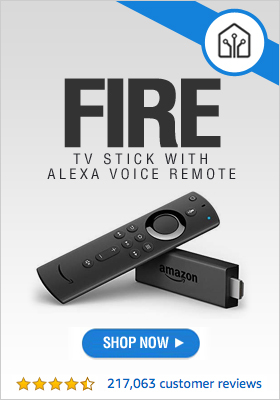 Braava works great on all hard-surface floors, and at just 3.1″ tall, is specifically designed to fit under most furniture, beds and kickboards. Easy, effortless and whisper quiet – Braava will clean your floors for you without disrupting your daily activities or sleep.